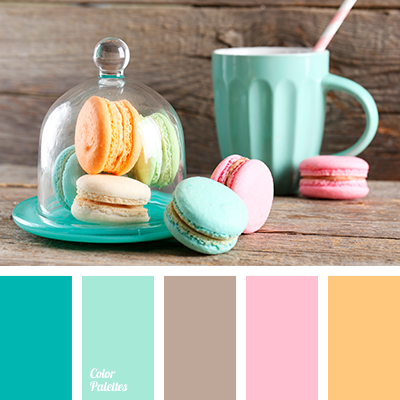 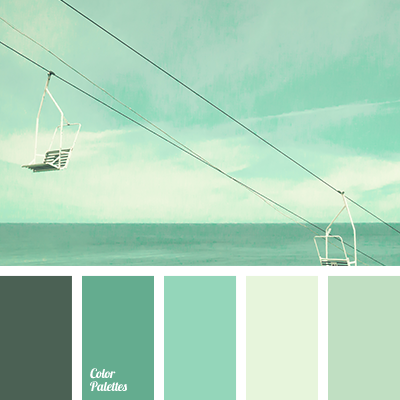 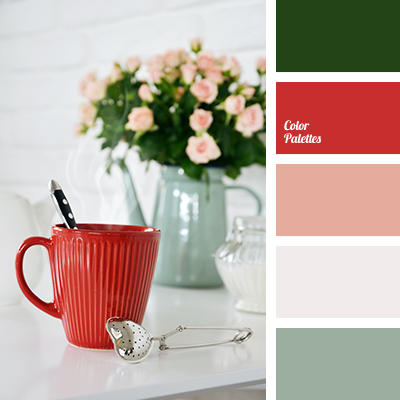 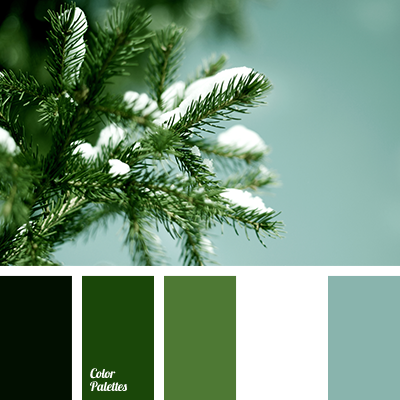 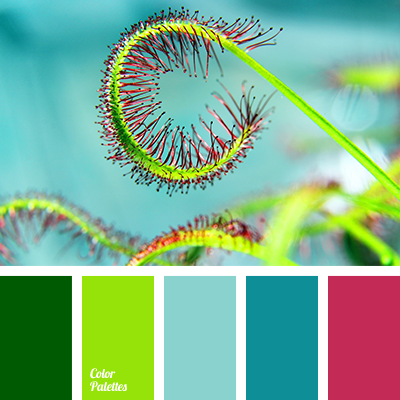 color of green leaves, color of strawberry pulp, gray, green color, menthol, mint color, peachy, red and green, saturated red, saturated scarlet, selection of colors for a living room, shades green, silver, spring color combination. 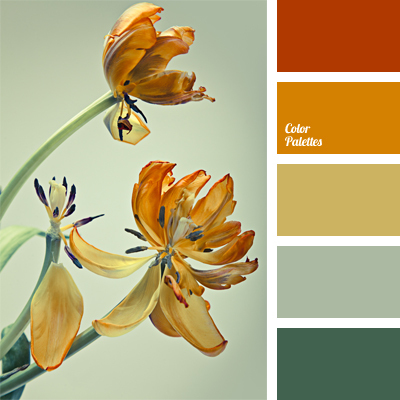 colour matching, colour of green stems, colour of tulip, colours of tulips, gray-green, gray-yellow, green-yellow, menthol, orange-yellow, pale orange, Red Color Palettes, red-orange, shades of green, shades of orange. 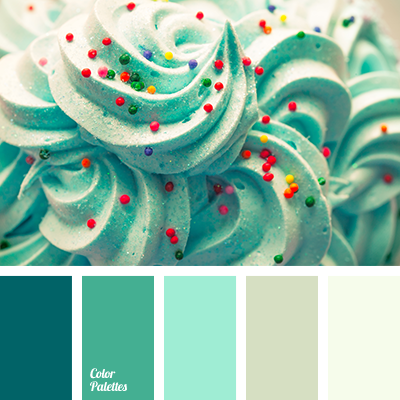 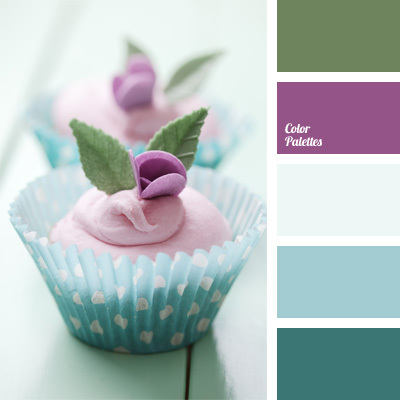 blue and violet, color of menthol, color palette for a wedding, green and eggplant, green and violet, menthol, menthol color, pastel tones, rich violet, shades of blue.